The Telecom Regulatory Authority of India (Trai) has demanded the telecom operators to furnish details of all the segmented tariff orders issued between April 2018 and March 2019. The details have been requested to be monthly and are to be submitted in 15 days by the telcos. The regulator further added that it wants the telecom companies to share the details of the segment offers from April 2019 onwards, within ten working days of the last month. Notably, this move was being opposed by the older telcos of India. Back in December, the Telecom Disputes Settlement & Appellate Tribunal had dismissed its regulation which mandated the telecom companies to submit details about segmented offers, ET Telecom reported. Although Trai has come up with a valid justification for its direction and has cited that it allows it “to call for details of any segmented offer about which it may have received complaints,” or to assess whether “such offers are truly non-discriminatory”. It seems that the industry regulator is going to be stringent about this new direction as it has said that telcos should comply within 15 days of the direction and give details about the segmented offers. The regulator has also asked the telecom operators to share information about the number of customers who are availing these segmented offers and has asked them to give a declaration as well saying that the benefits of these offers have been made available to the other customers in the segment as well. The main aim of Trai behind this direction remains to pave the way for non-discriminatory offers. The regulator has also requested other details like terms and conditions, validity period and benefits of segmented offers. TDSAT, on December 13, 2018, had ruled that segmented offers and discounts, “offered in the ordinary course of business to existing customers without any discrimination within the targeted segment do not amount to a tariff plan and need no reporting in the manner prescribed for regular tariff plans”. 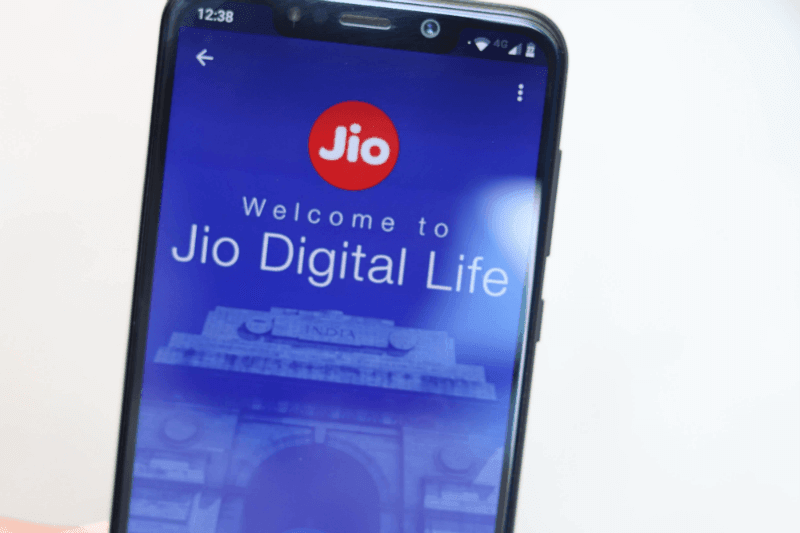 Idea Cellular and Bharti Airtel had moved TDSAT against Trai’s predatory pricing regulation of February 2018 saying that it gave an unfair advantage to Reliance Jio and had undermined their right to do business. They also termed the new rules to be unfair and impractical. TDSAT, in turn, had dismissed Trai’s order along with changing the definition of significant market power’ (SMP). This was a relief for the older Indian telecom operators. During that time, the tribunal had also added saying that Trai’s consultation process leading to the predatory pricing regulation had not been effective and was also devoid of transparency.